It is used for neuropathic pain associated with spinal cord injury. 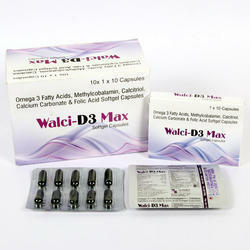 - Alpha Lipoic Acid & B-Complex Cap. Manufacture: Livealth Biopharma Pvt. Ltd.